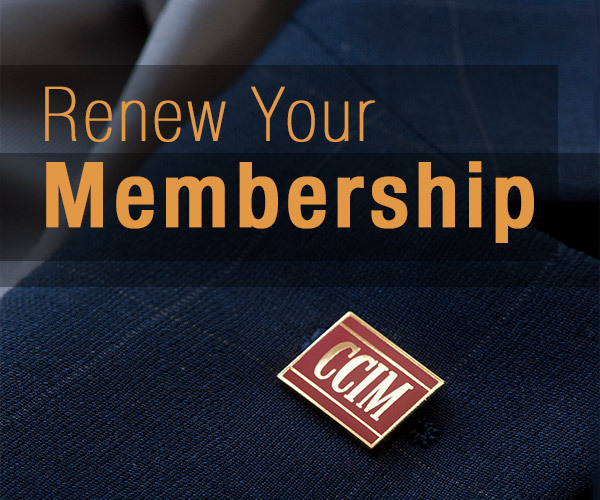 The CCIM San Antonio / South Texas Chapter is composed of CCIM Designees, Candidates, and Affliliate Members. The Chapter serves as a focal point where members exchange ideas, property information, assist each other to fulfill their client's real estate objectives and receive expert professional training in all areas relating to the real estate industry. the Chapter is also a means to network real estate needs both locally and nationally. Due to our recent site migration, you may have to reset your password. You can reset your password here. You may also pay your local Designee dues through the San Antonio/South Texas Chapter here. Download the presentation slides from Dr. Jim Gaines recent Economic Update. Download CCIM's 50-Years: Excellence in Commercial Real Estate book.